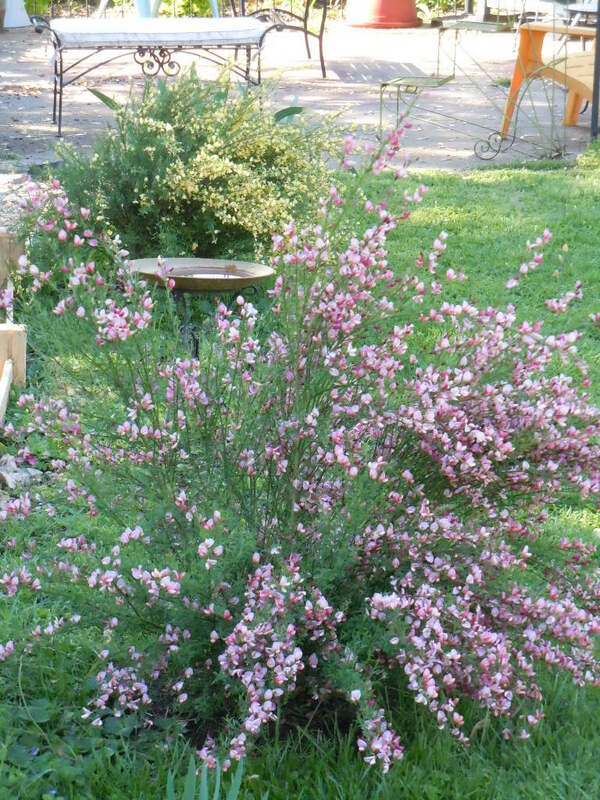 The 2nd broom bush (I previously called it a Scrub Bush.) also bloomed last week. All pretty in pink and very fragrant. We’re hoping the new third one we just planted a few weeks ago will bloom while the others are still in bloom too.